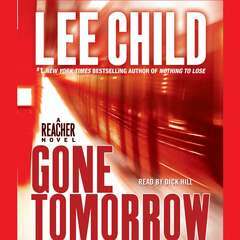 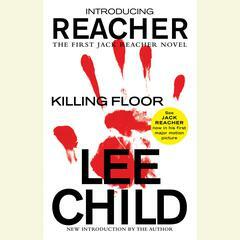 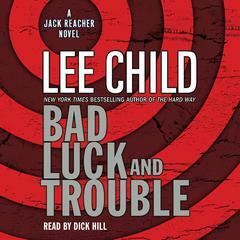 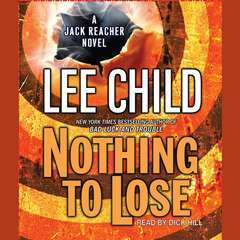 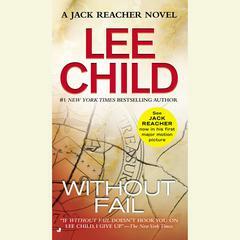 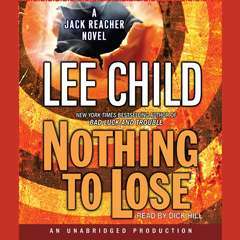 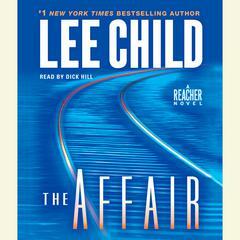 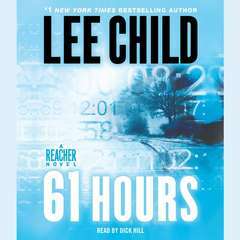 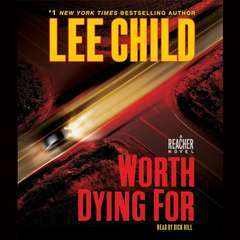 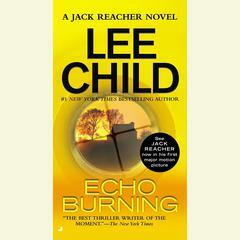 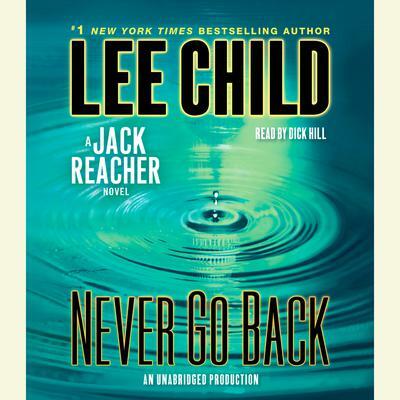 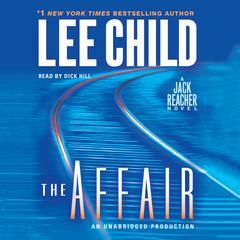 Jack Reacher: Never Go Back (Movie Tie-in Edition) - Audiobook | Listen Instantly! 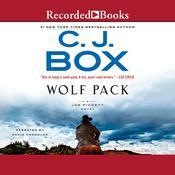 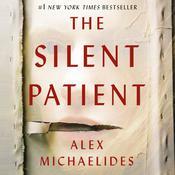 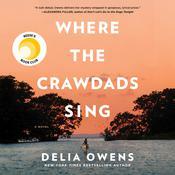 “One of the best in the series.”—Publishers Weekly (starred review) Download and start listening now!
" 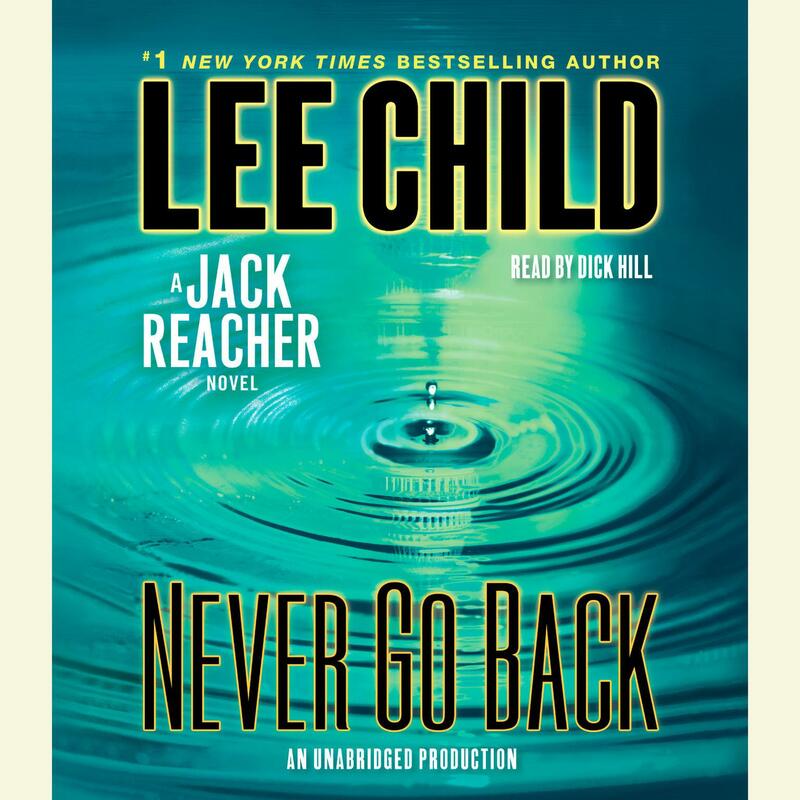 I can't wait to read the next book. 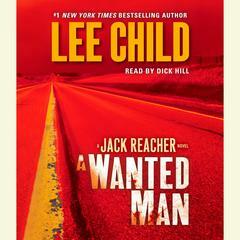 Great series! " 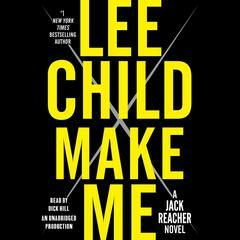 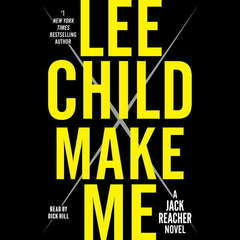 " Great Reacher book, "that's for damn sure" This is the 2nd Reacher film story. 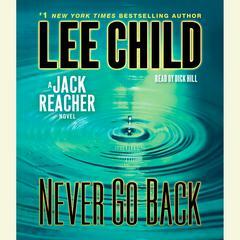 Looks like they are making ever 9th book into a film! 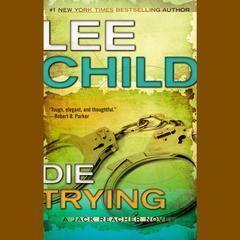 Better get writing Lee! 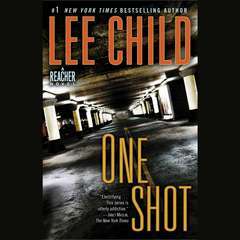 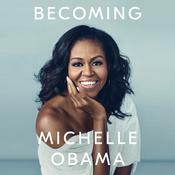 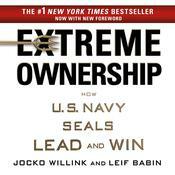 This book brings the last 5 books to a head. 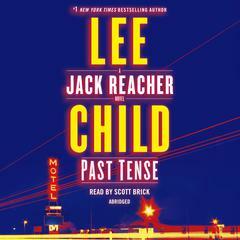 When Jack finally meets Susan Turner. "